Making sure that your website and service are always up and running is a critical part of any business. That’s why it’s not a wise move to simply let the website function as-is without doing anything to regulate it under the hood. Monitoring the server functions is a vital aspect of this, and it has several important benefits. Whenever something bad happens to your website it will reflect negatively to your business as a whole. There are plenty of businesses that never successfully recover from prolonged website downtime. 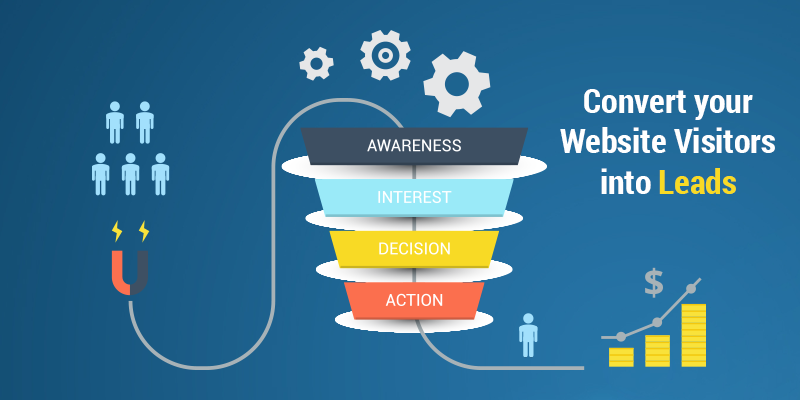 If you’re constantly monitoring your website, you’ll have immediate knowledge and awareness that something’s going on. That way when something does actually happen, you can contact your host and resolve the issue before the customers even have a chance of noticing it. One of the best parts of server monitoring is the fact that it also keeps track of the state of the hardware. Since every piece of software needs corresponding hardware to function properly, and hardware tends to wear down over time, server monitoring informs you about any possible change. That could be about something easily fixable, like running out of hardware space, to something potentially critical, like imminent CPU failure. Like with any part of an online service, server monitoring is an investment. However, it’s a crucial investment, because it allows you to mitigate plenty of negative things that could potentially happen. If your service goes down, then plenty of potential customers are probably permanently lost. People have a short attention span on the internet, and if a website is down when they try to access it, they’ll never come back as a result. That’s why it’s wise to invest in a good server monitoring service, like for example Memset. Arguably the most important feature in server monitor is the increased security. This service will constantly and continuously monitor the firewall of your system, and it’s surprisingly effective at warding off hackers. Another thing that is great is that it reduces the effectiveness of spam, so that way your system will function with all of its intended capacity. That way you’ll have even more reduced downtime, and that means your audience will be much happier. Many of the things that a server monitoring service deals with are relatively small fixes. While that’s definitely not all it does, the sheer number of these potential fixes means that your IT staff won’t have to deal with many smaller problems. Due to the service’s automation, it will apply a fix as soon as it can, or at least forward the potential problem and fix to the designated person. That way, you’ll immediately notice increased productivity, and your IT staff will be very thankful for using the service in the first place. This type of service is incredibly useful for any company. From security to productivity, and financials, it has plenty of benefits. It’s a type of service that every business should strive to implement, as it’s definitely a wise investment. Harry is a passionate blogger and a lead-gen expert. His work has been published on various marketing magazines life Huffington post, Forbes, Mashable etc.